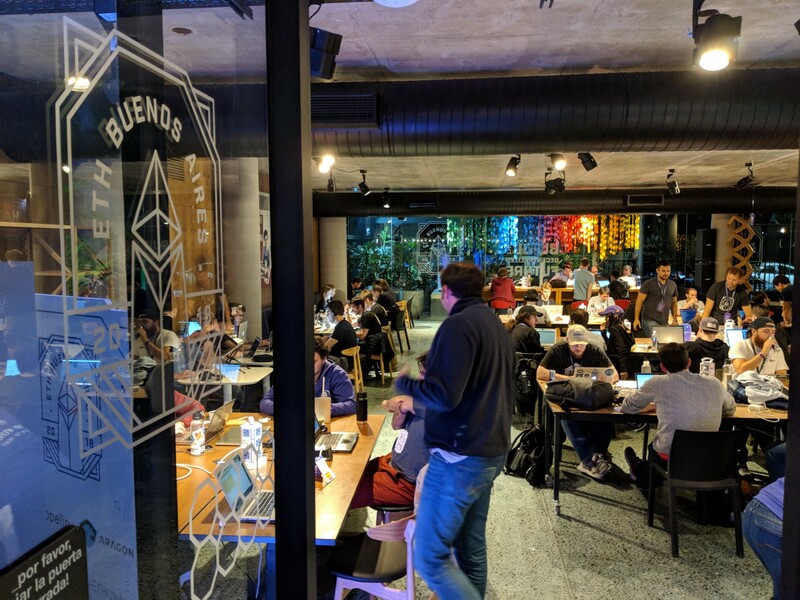 I just got back from Argentina where an amazing group of hackers and Ethereum enthusiasts all attended ETHBuenosAires. 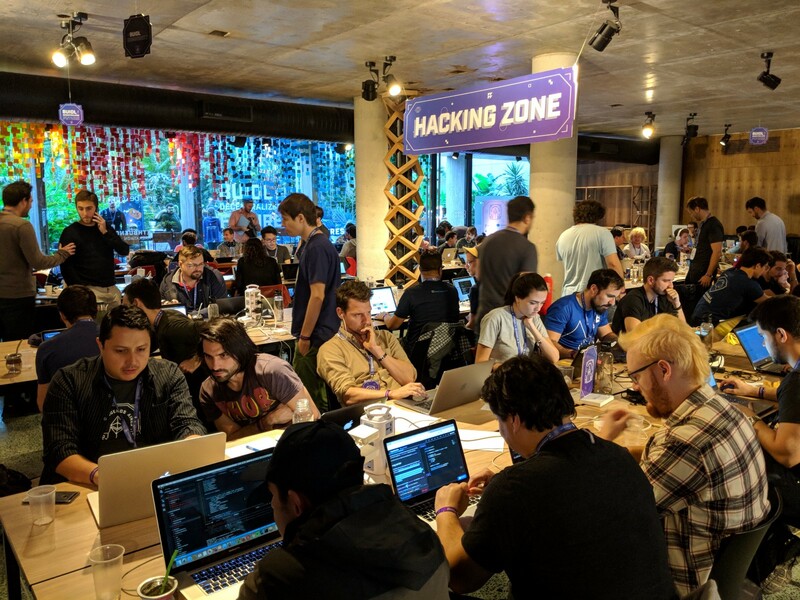 This conference is part of a series organized and led by ETHGlobal which helps communities all around the world put on amazing Ethereum-focused hackathons. The organization envisions a future where Web3.0 frees user data, disrupts unnecessary middlemen, and redistributes value creation and capture to more individuals in the ecosystem. I wasn’t quite sure what to expect when I got to Buenos Aires. Argentina is unlike a lot of countries I’ve been to this year in that their currency fluctuates wildly. After NYC Blockchain Week, one founder came back to a currency devalued 30% from when he left. 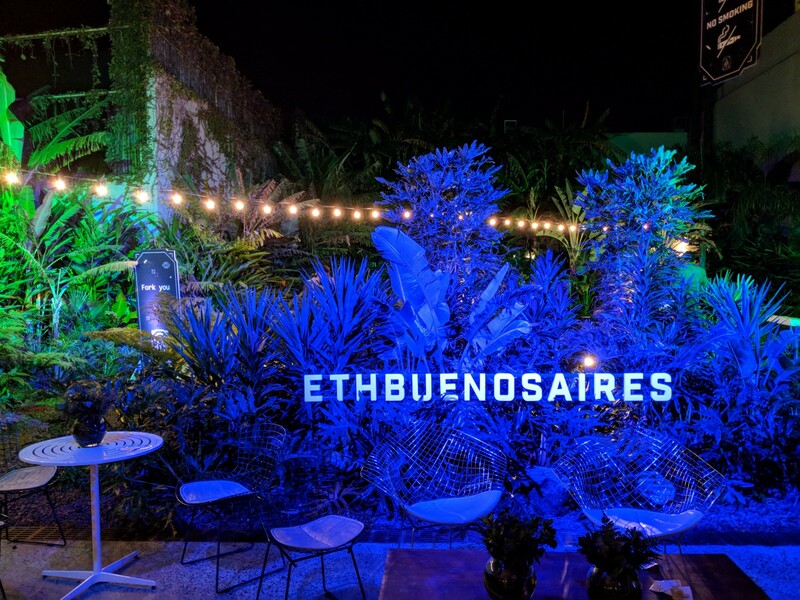 There is a super strong community of blockchain enthusiasts in South America, and EthBuenosAires was a fantastic opportunity to showcase the founders, projects, and other members of the community under a global spotlight. How did the community react? They certainly rose up to the occasion and shared their experiences building on blockchain to produce quality projects. ETHGlobal events are super strong hackathons. 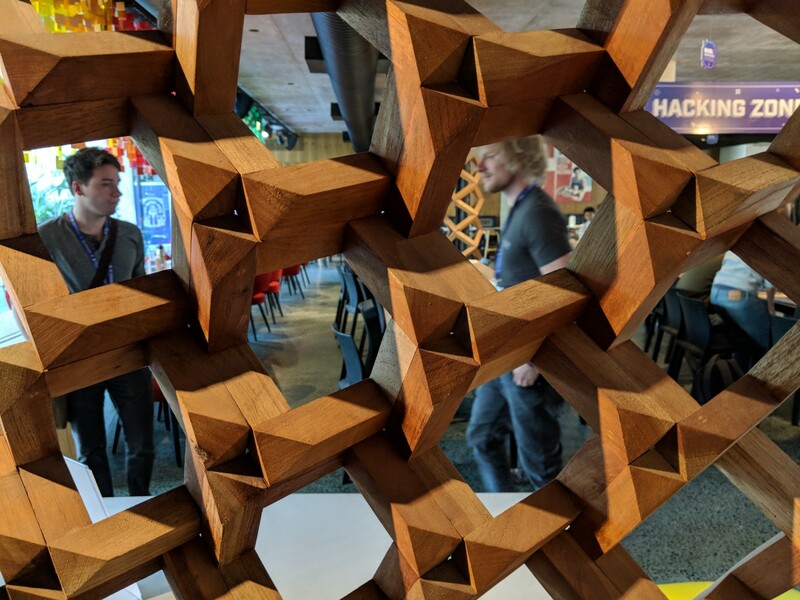 If meeting and hacking with the world’s top blockchain developers is what you are looking for, these events are amazing, and worth participating in. I was inspired by conversations with Origin supporters and investors like Initialized Capital and 1kx. Building meaningful technology and product in the current wild west of crypto/blockchain isn’t always easy, so it’s great to have such thoughtful and strategic supporters along the way. You can often judge a community by how welcoming and inclusive it is, and this event was amazing in how it was designed to onboard new developers to be the future leaders in the next generation of blockchain innovation. The Ethereum community is both creating an amazing core of talented developers and welcoming new entrants to experiment and tinker on the base technology. It reminds me of the early days of Open-source where developers from all over the world collaborated to produce generationally-defining software. I had a long conversation with one of the Creative Commons core contributors, and we both cited many overlaps between yesterday’s best open-source projects and today’s blockchain and cryptocurrency platforms. This is the gold standard (Ok if I use that term in the Blockchain community? :) ) of running an event. Great structure, no pay-to-play, quality ethics, and a great vision. There is a huge need for decentralization of sharing economy marketplaces. The government has had longstanding issues with Uber and has banned all the credit card companies from accepting and processing payments for the service. Lane Rettig summed up this pretty well with this tweet. Uber has since updated the app so riders can pay cash so that Argentinian nationals could use the service. However, this has created a new problem where drivers are now both targets of getting fined for giving rides and for carrying around large amounts of cash. This has created an abhorrent situation that decentralization could have fixed. The ETHGlobal team was in attendance and promised to release a hackathon playbook in the next few months. I’m eager to get my hands on these best practices and am particularly interested in how they cover internationalization of the core principles of a (somewhat decentralized) movement. I came away from the event excited and invigorated. My Uber driver at the airport dropped me off, gave me a big hug, and said “goodbye cousin” as to not draw attention from the police looking for drivers to fine for driving. The need for decentralized systems has never been so clear. If you share similar conviction, come learn more about what we are doing at Origin Protocol to enable the future decentralized version of Uber (and many other marketplace use cases). Thanks to Jon Hearty, Matthew Liu, and Josh Fraser. Community at https://www.originprotocol.com/ Blockchain + cryptocurrency enthusiast. Stay at home bartender. Founder of Startup Weekend. Lover of travel. Origin is building the sharing economy of tomorrow. Buyers and sellers will be able to transact without rent-seeking middlemen. We believe in lowering transaction fees, promoting free and transparent commerce, and giving early participants in the community a stake in the network.